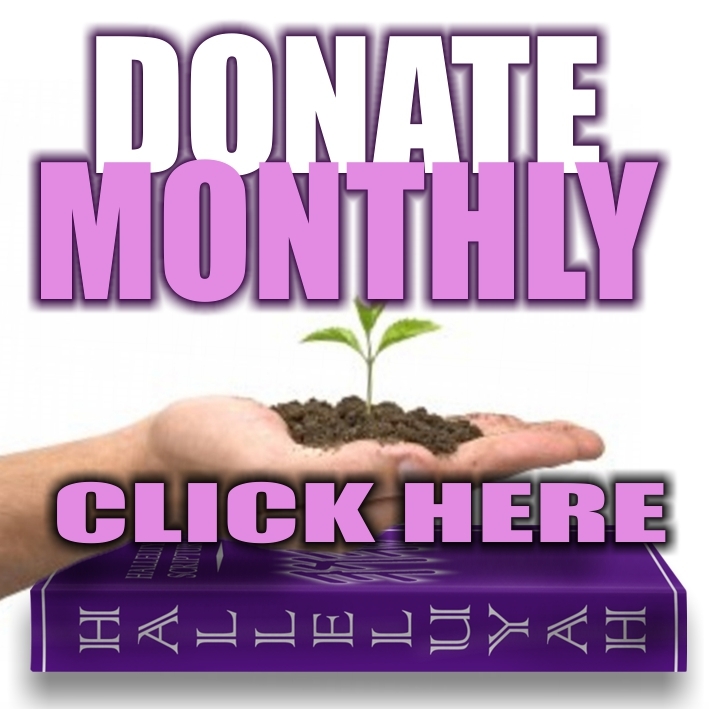 "For I know the plans I am planning for you,' declares YHWH, 'plans of peace and not evil, to give you an expectancy and a latter end. 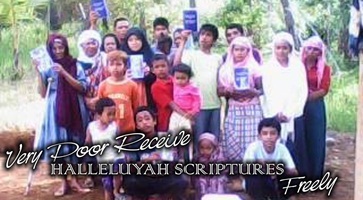 ~ Jeremiah / Yirmeyahu 29:11 Oh how our hearts rejoice when we see His Word go out around the world to those in such desperate need. 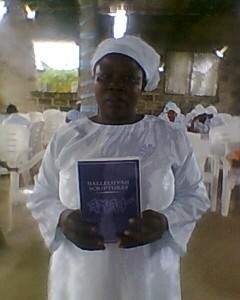 A huge HalleluYah to the Father through His people who have touched and changed many lives in Nigeria. 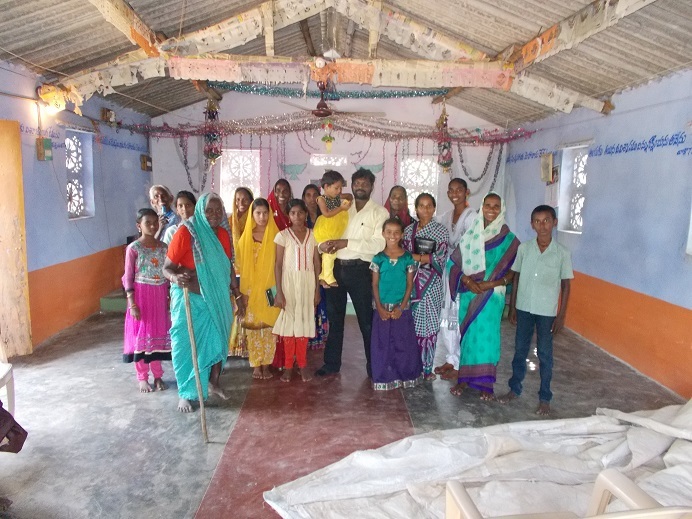 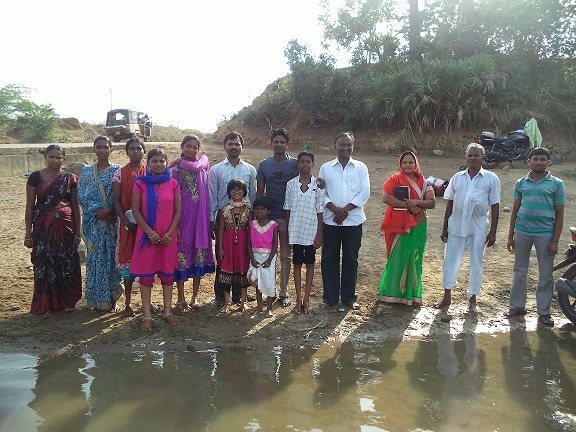 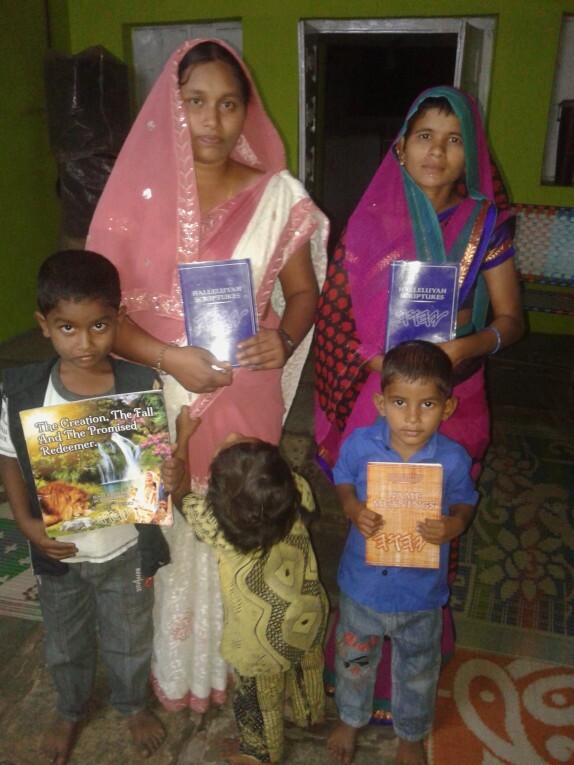 These brothers and sisters were so excited to receive His Word for the very first time in their lives. 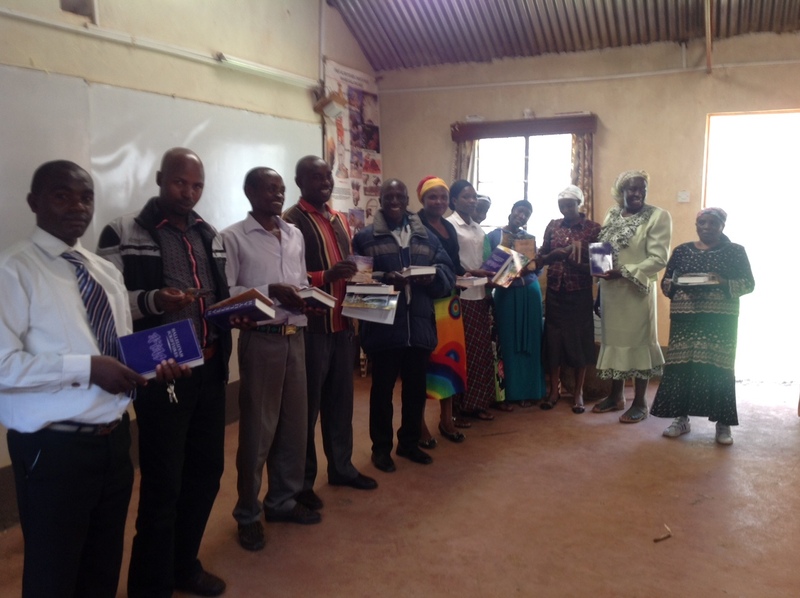 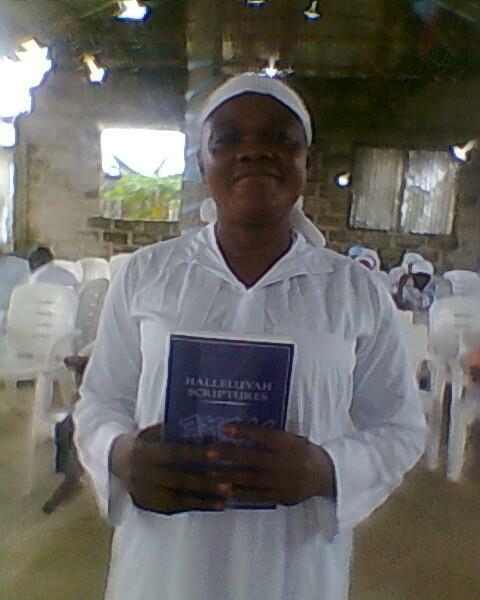 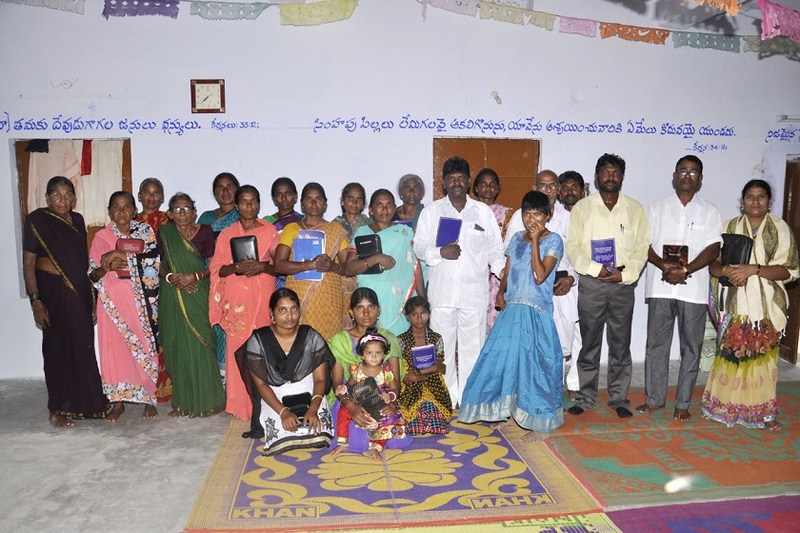 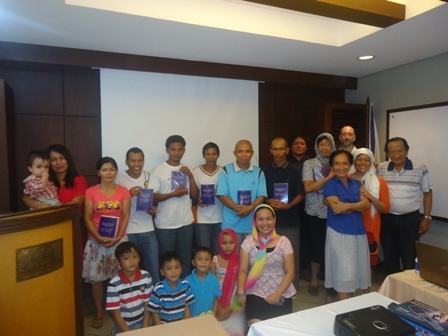 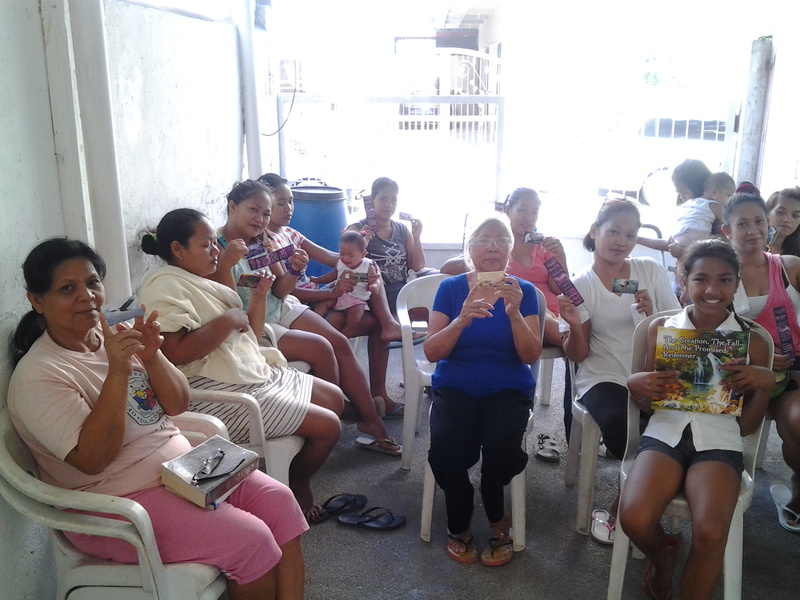 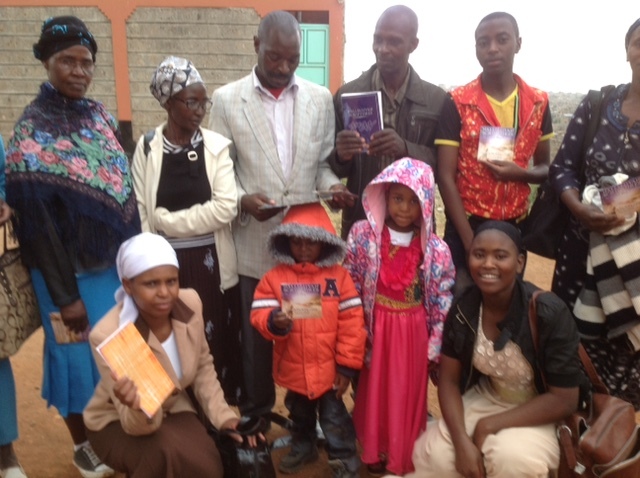 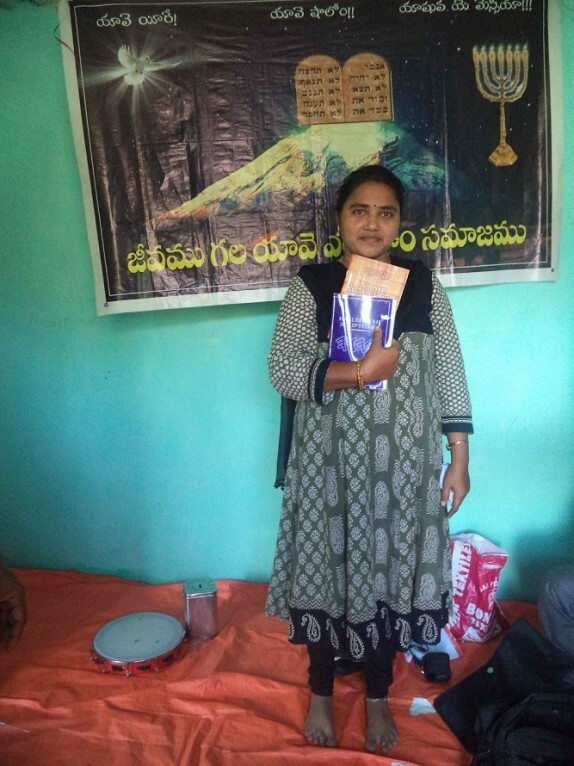 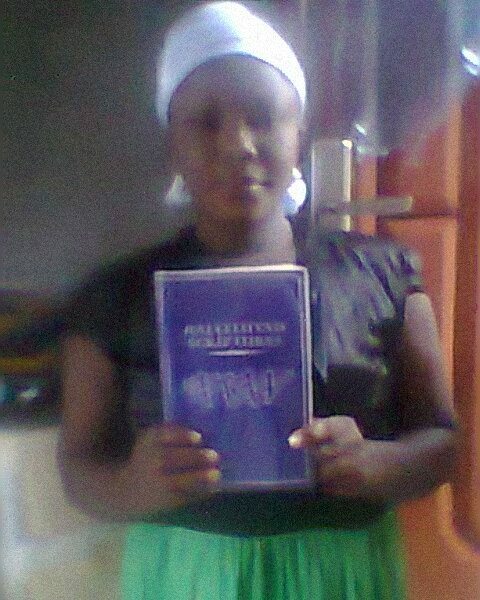 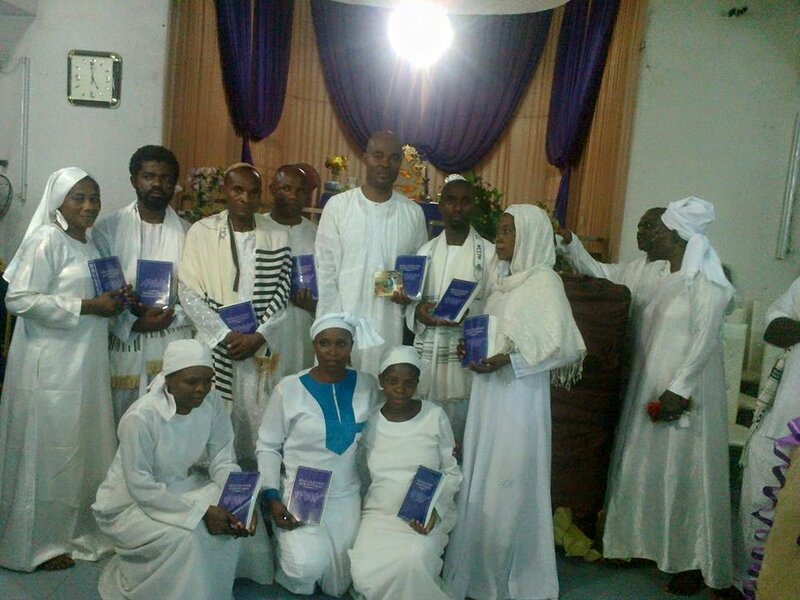 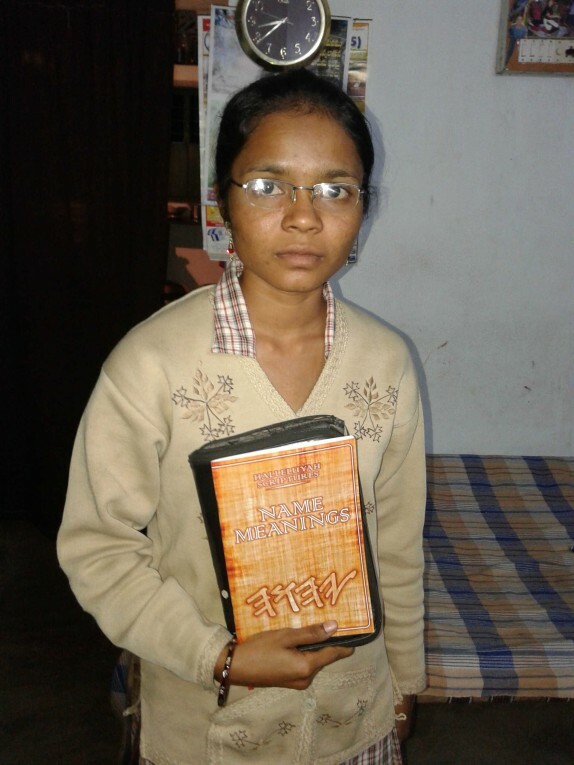 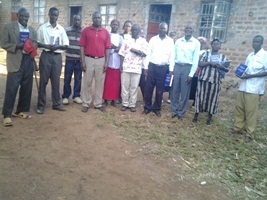 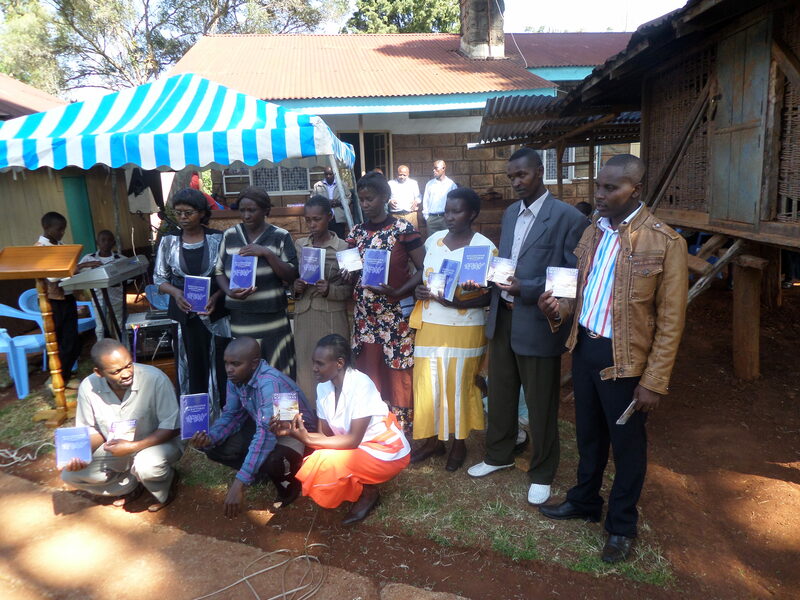 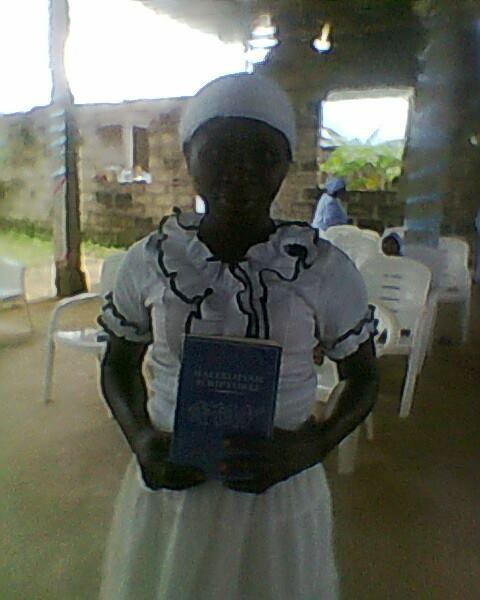 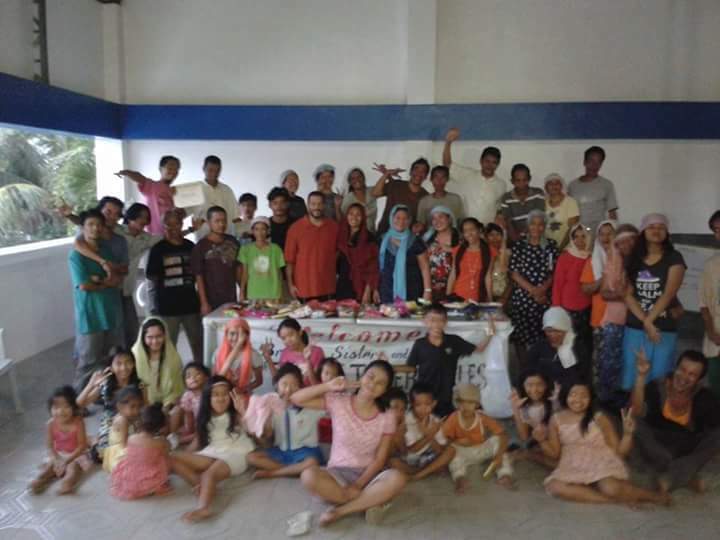 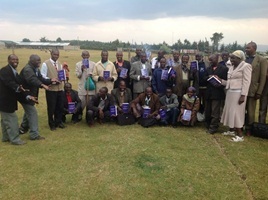 What a joy it was to gift free copies to those brothers and sisters who gather together in fellowship and at this time they were gifted a copy of the HallelluYah Scriptures. 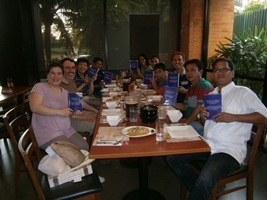 What a great surprise and much rejoicing was had on this day. 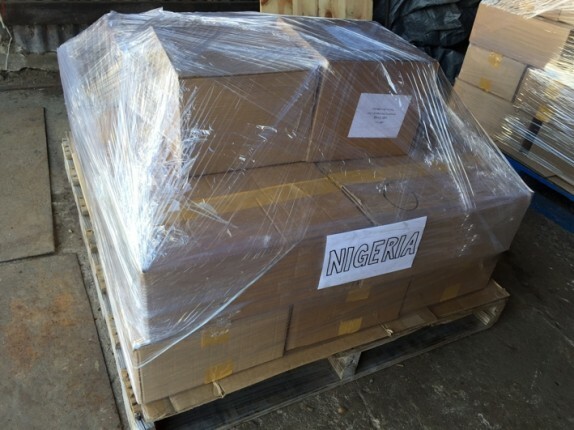 This large shipment was prepared for Nigeria and having arrived, it is the first time for a very large shipment to be sent as we had been sending boxes from Kenya to Nigeria, but now have a group in Nigeria that has taken over the job of being postal agent for the needs all over Africa are many. 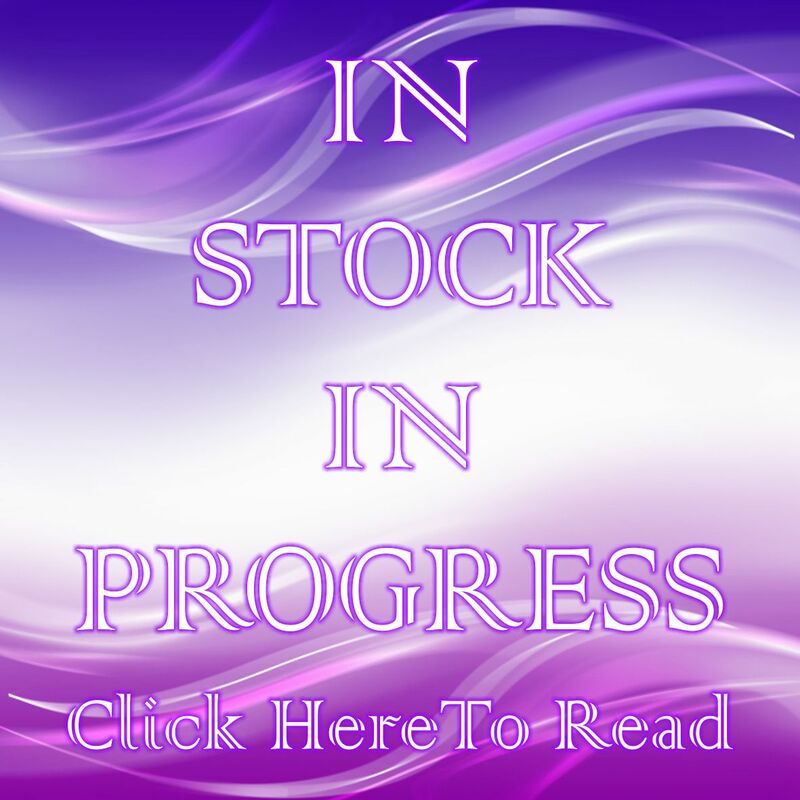 This will save postage fees and the extra workload. 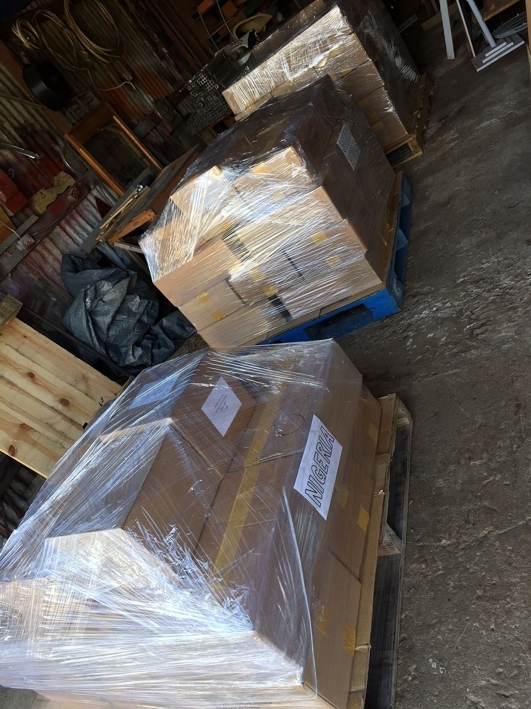 We get excited to see these large shipments leave to different countries around the world and into the waiting hands of those who have been praying. 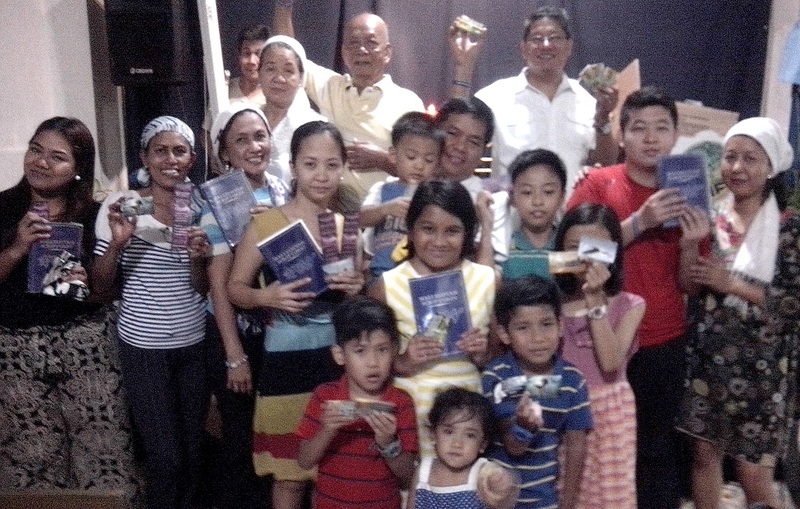 It is amazing how the Father works and the doors He opens and the prayers that He answers through those who are willing to be used by Him. 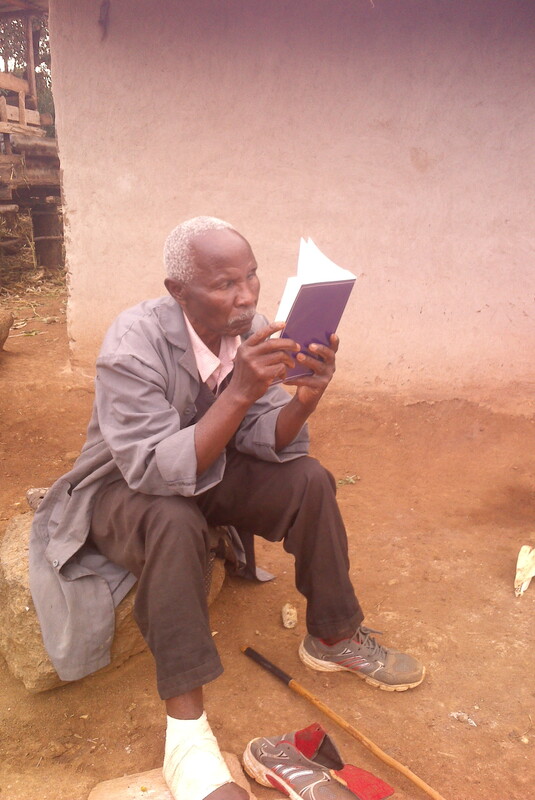 Sometimes it makes us sad as many have waited 50 to 60 odd years for His Word and this is heartbreaking to us but joyful in other ways, for they have finally received the best gift in the world and it is because of believers all over the world that have made this happen as they heard the Father's call. 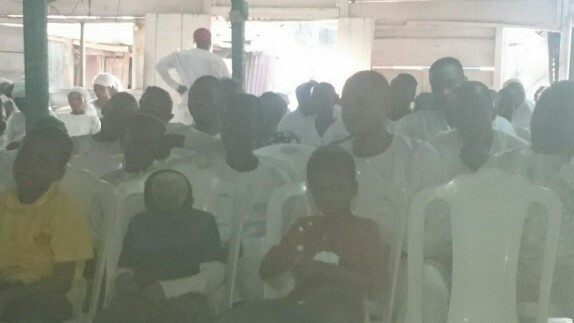 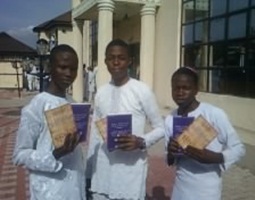 Brothers and sisters in Nigeria are very passionate about the Father and His Son and love and enjoy sharing this Truth. 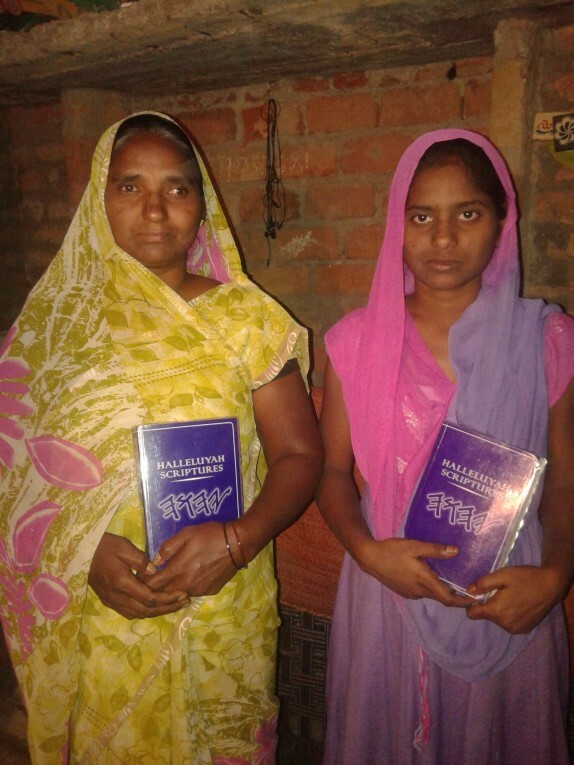 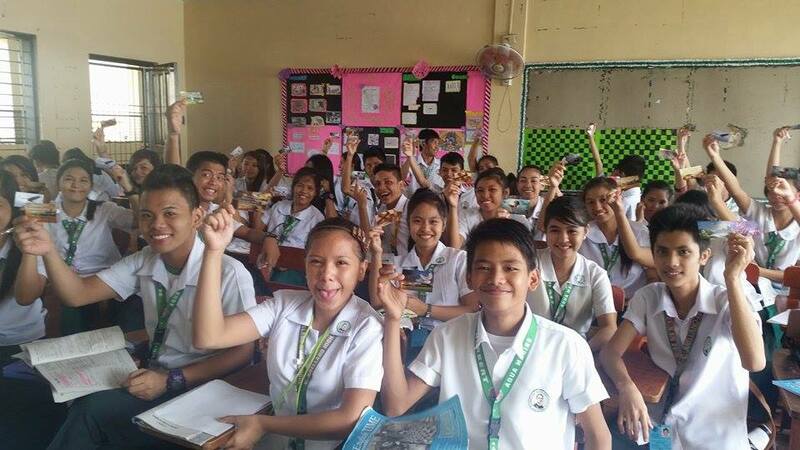 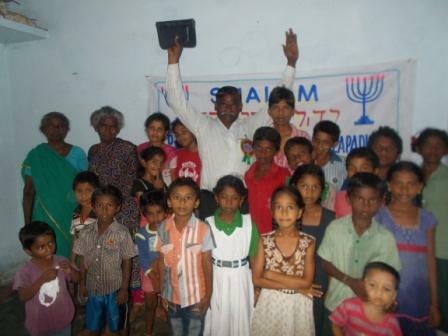 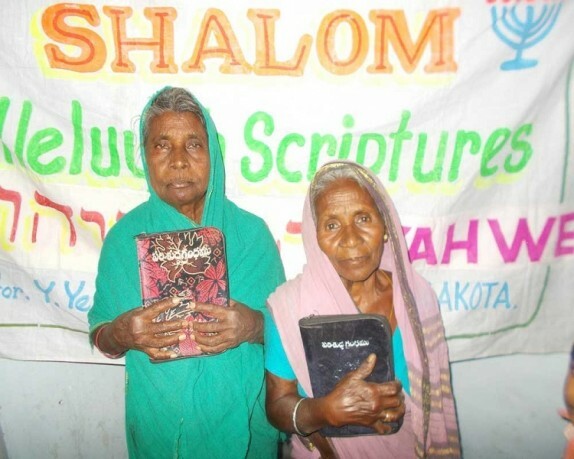 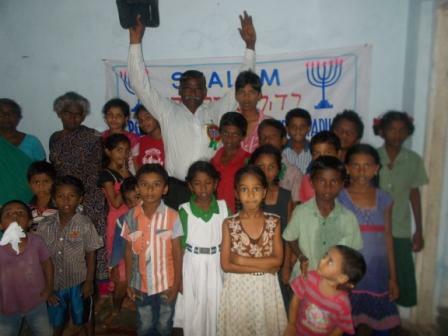 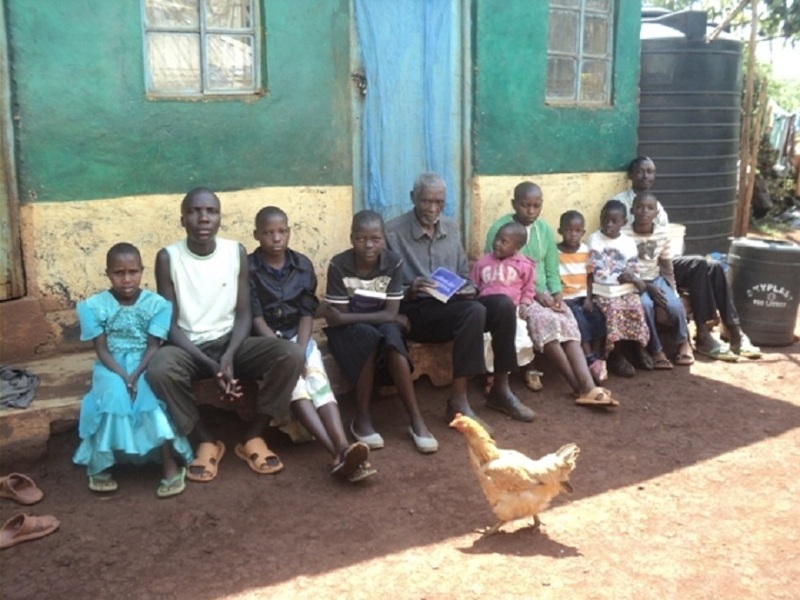 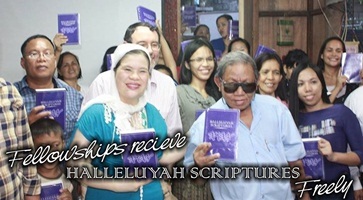 They are so excited to get free copies of the HalleluYah Scriptures for there is no way they can ever afford one copy to share. 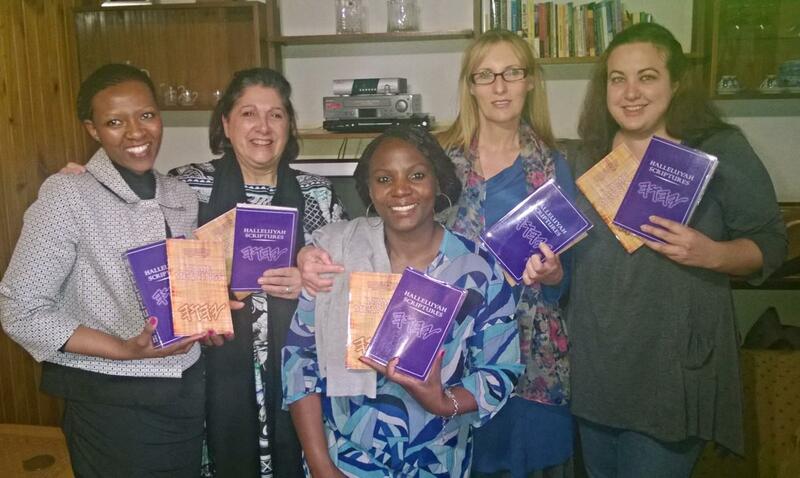 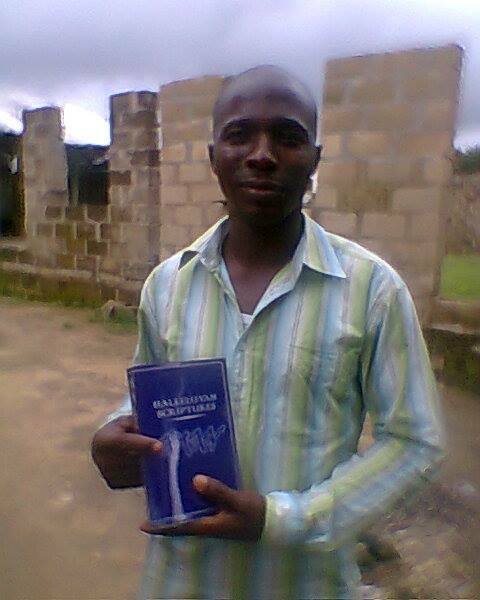 We are so honored to be able to send free copies to Nigeria and to many countries in Africa. 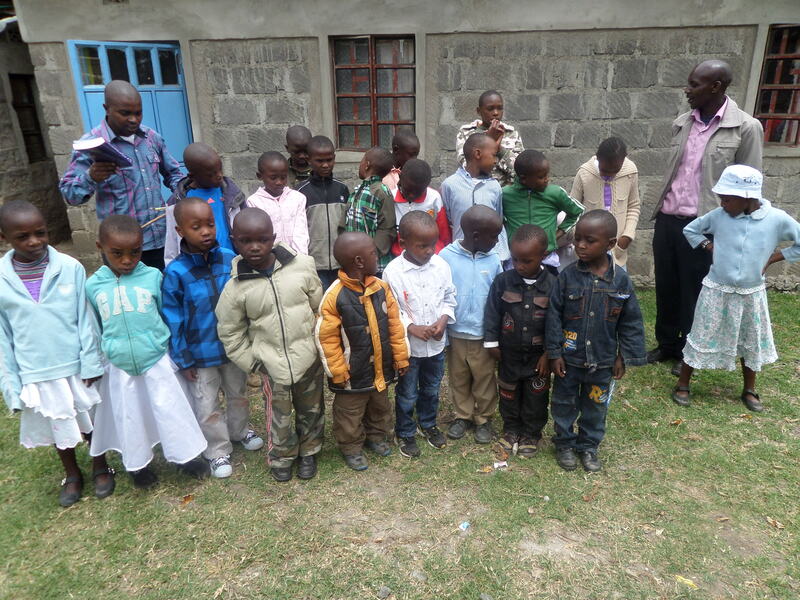 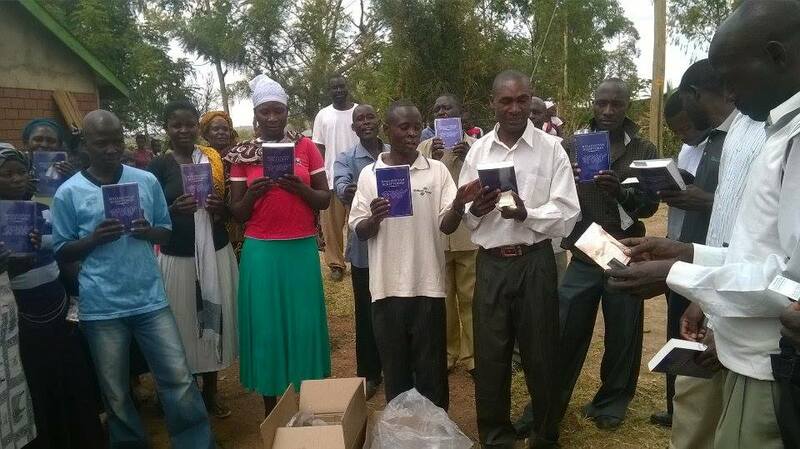 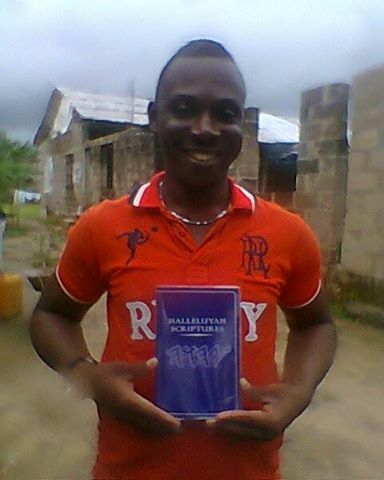 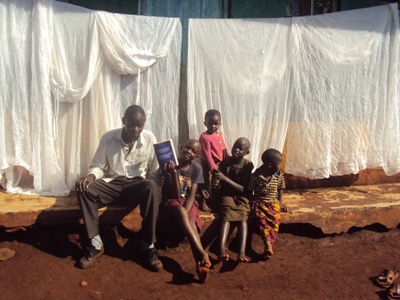 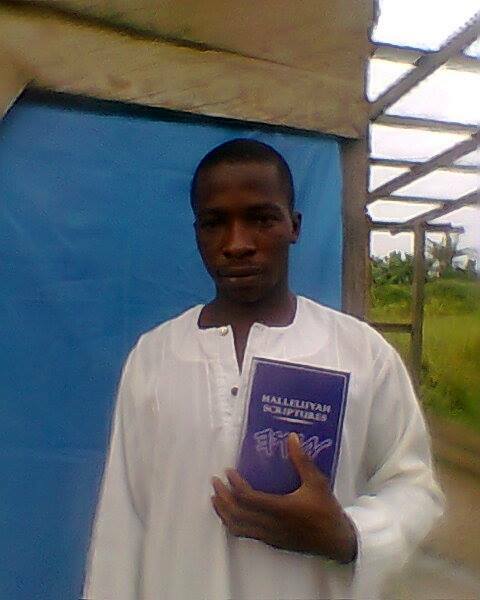 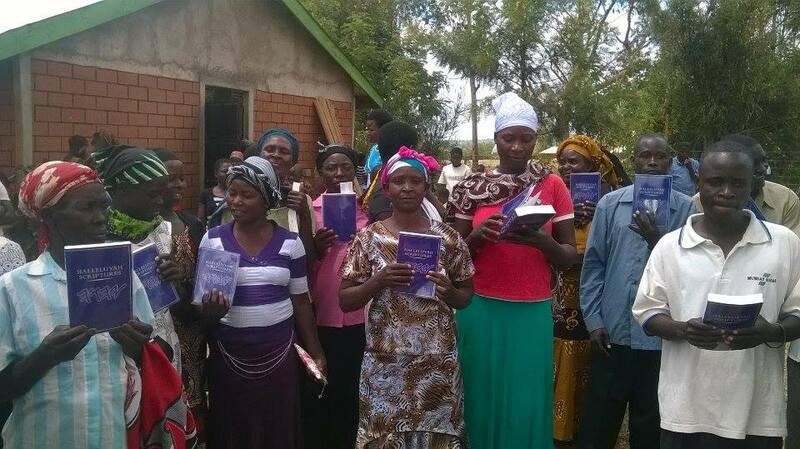 Many in Africa have been praying for years for a copy of the Father's Word with His Name and His Son's Name restored. 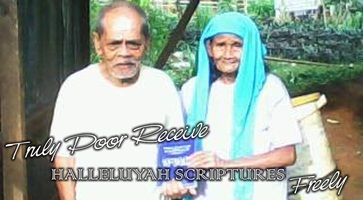 To them it is a great honor to own such a treasure and they treasure it with all their hearts, reading it and learning from it daily and praising the Father for the brother or sister who donated for them to own the best gift in the world It really is a time of rejoicing with singing and dancing before the Father and His Son for this wonderful gift that is everlasting. 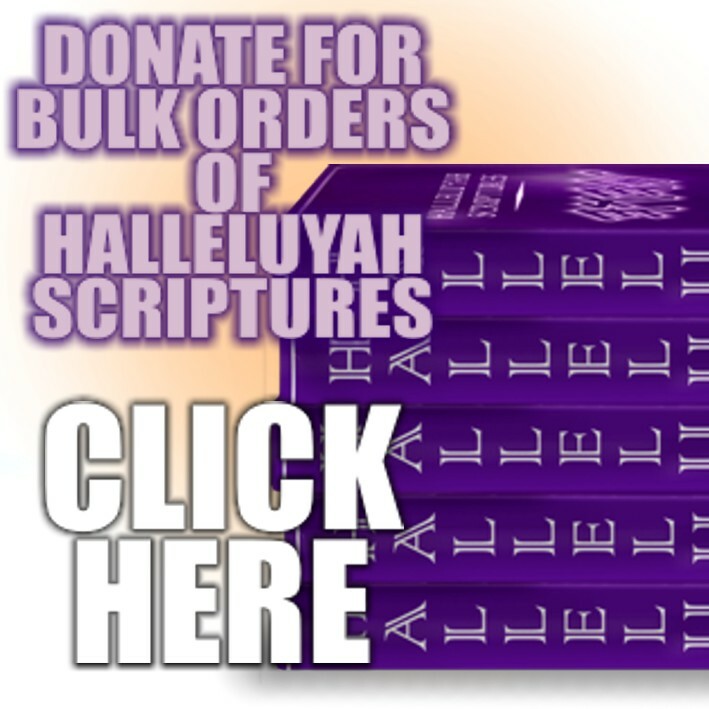 It has all the answers that a believer needs and it gives such comfort and it is cheaper than sending a person on a trip to do a one off talk. 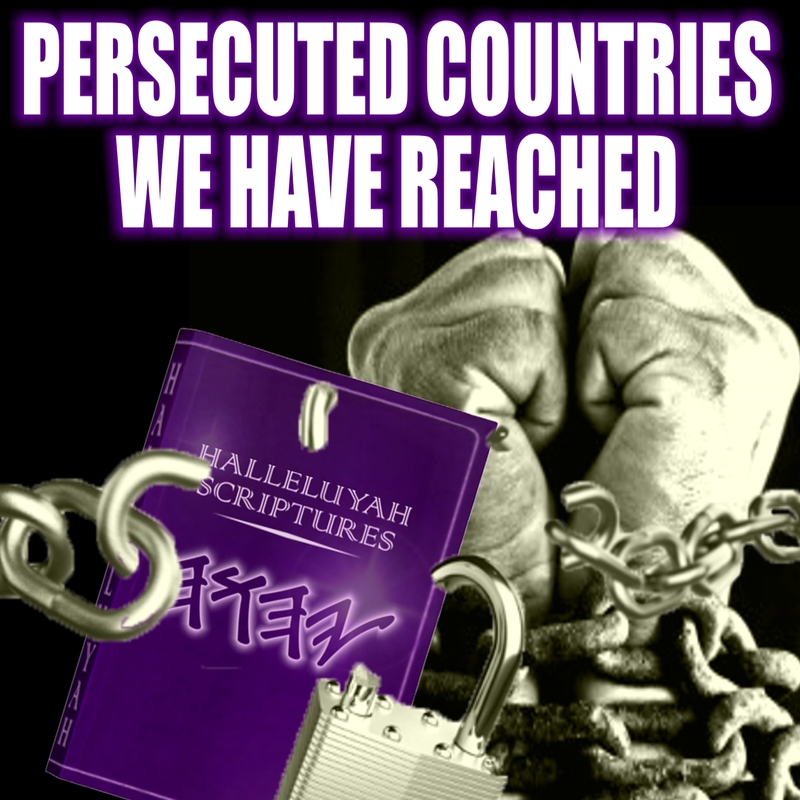 This type of thing costs tens of thousands and is short team for this type of cost we could print thousands and send them to believers in need of truth and it is with them for life. 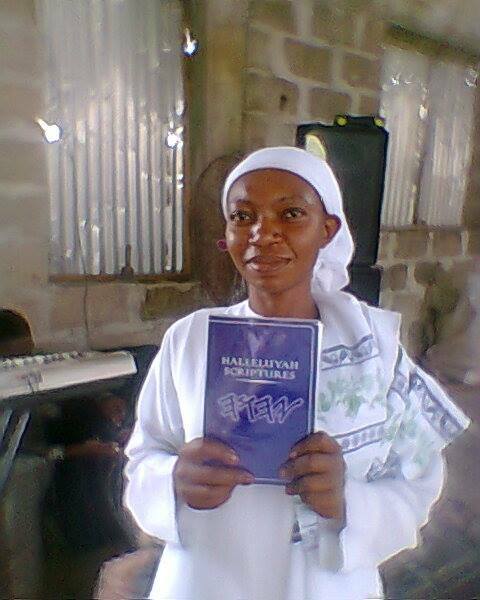 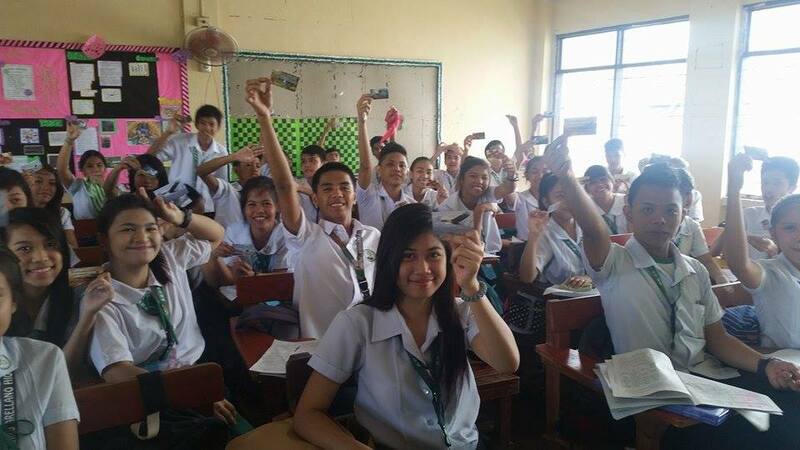 The smiles on the faces of those who receive a free copy is priceless and so rewarding. 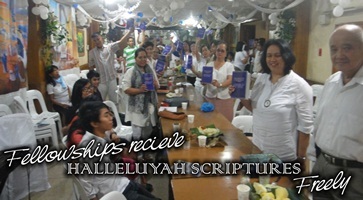 There is no better gift you can give another brother or sister than His Word and there is nothing more important or valuable to own. 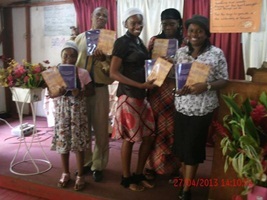 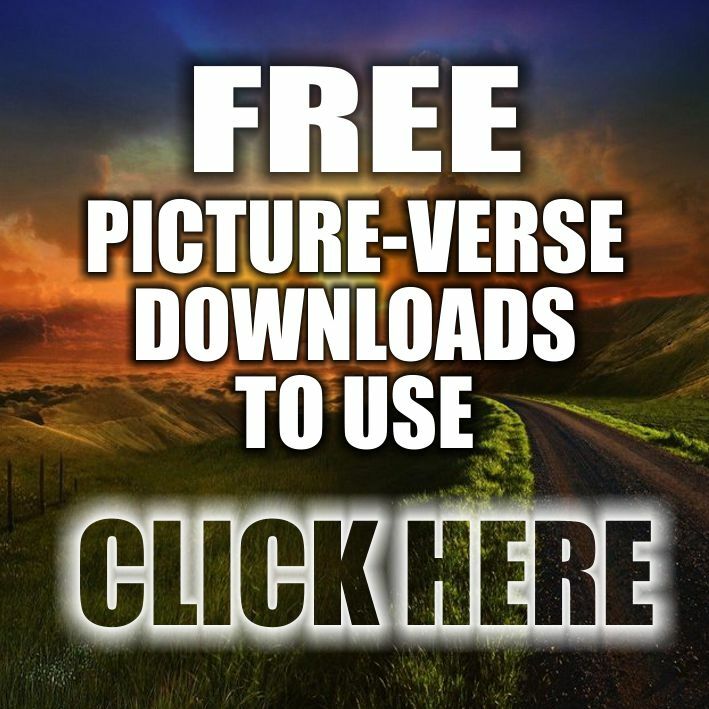 We are so thankful as are those who receive a free copy. 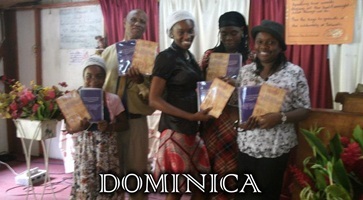 These free copies have only been possible because of those who cared enough provided for them. 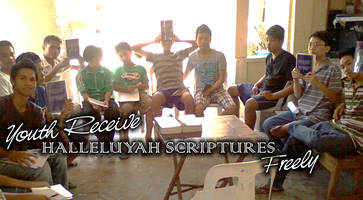 They did this because their heart is after the Father and His Son and for those who are without His Word. 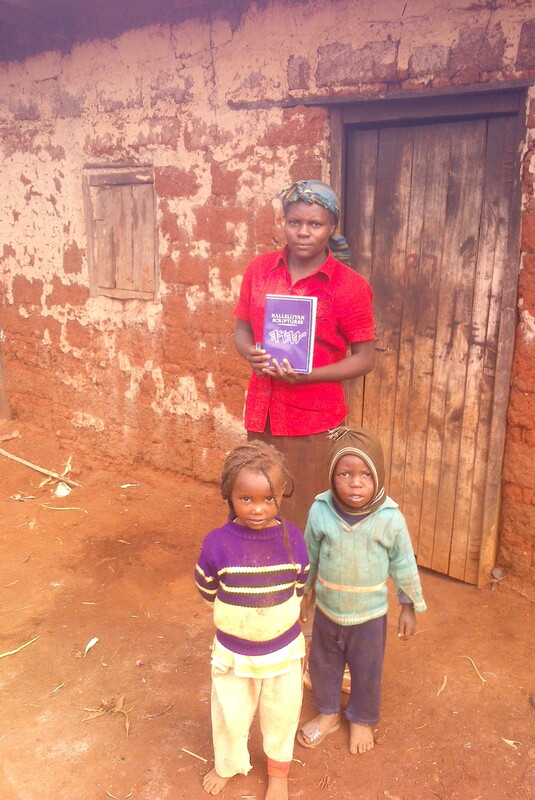 They know how important the Father's Word is in their lives, so know how important it is for believers to have There is a lot of work to do in Africa and we as a team are working as hard as we can to track down and find those in need of His Word. 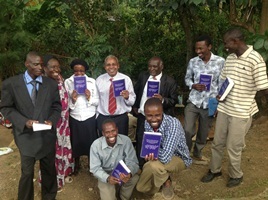 We enjoy equipping believers with His Word so they have it on hand to share with those who come to truth There is no way anyone in these countries can afford a copy and that is why they have gone without for all their lives as it was well out of their reach until now. 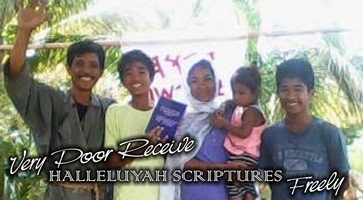 The Father and His Son answer prayers and sometimes it takes years because there have to be believers there to do the work and to donate and this has not happened until now. 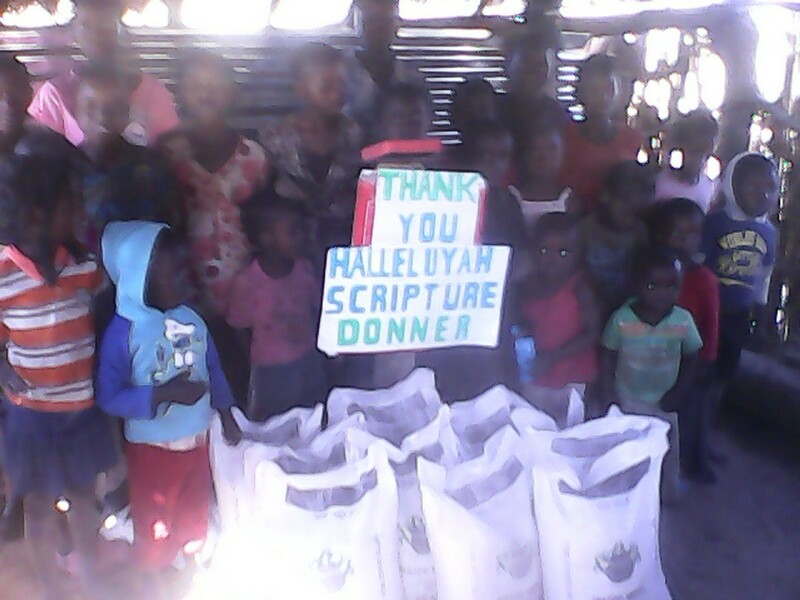 It is heartbreaking, for it is such a simple thing that does not take much to give freely. 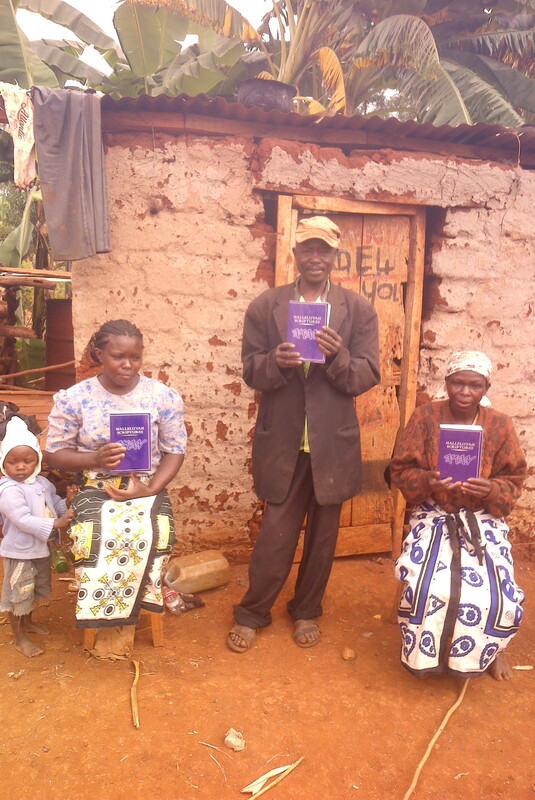 What a great joy it is to see those who have never owned nor seen a copy of the Father's Word before receive a free copy. 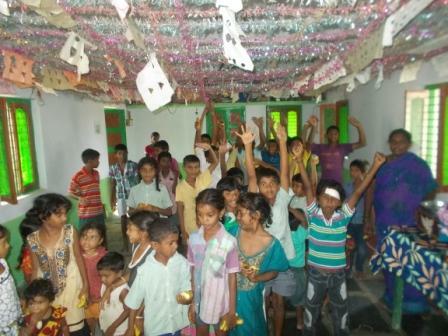 They are overwhelmed with such joy and it is everything to them. 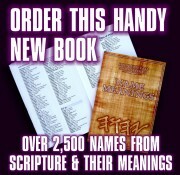 They read it and use it and share it with those around them. 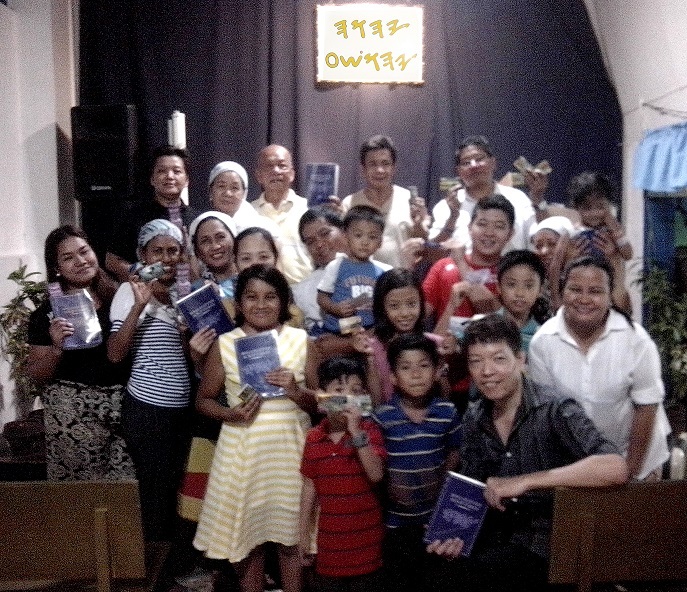 It is the most valued thing they own. 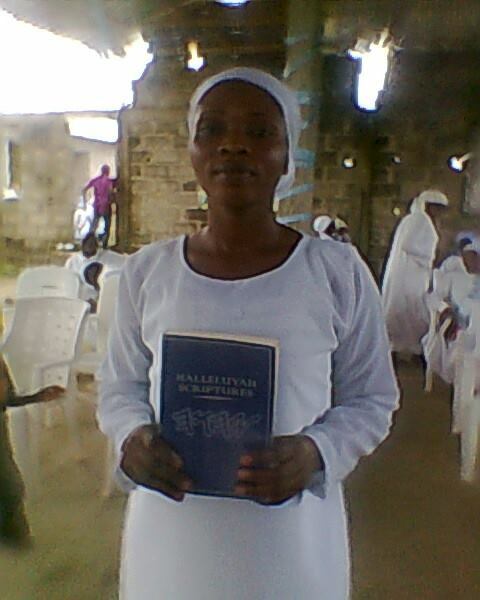 Please pray for our brothers, sisters and groups in Nigeria as they are under persecution by many around them. 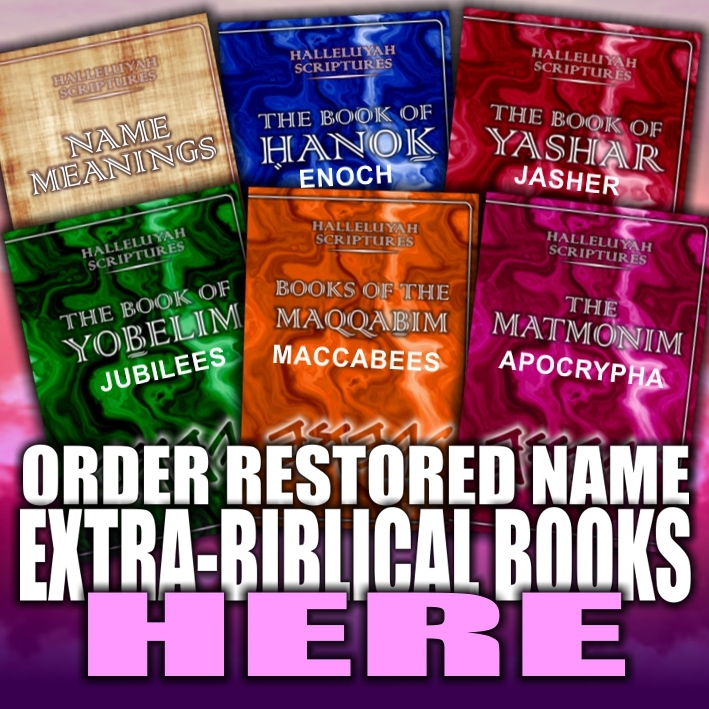 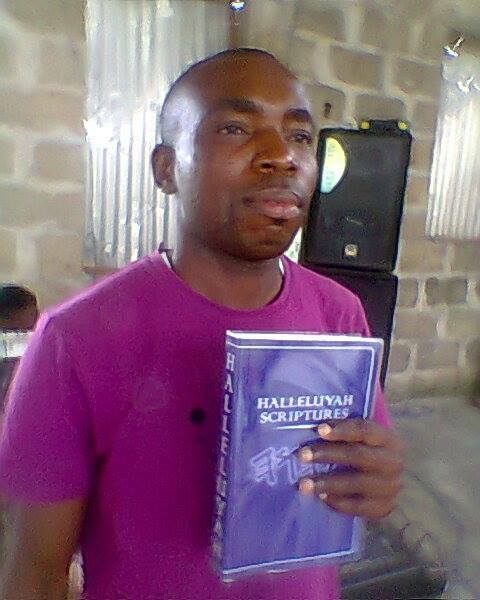 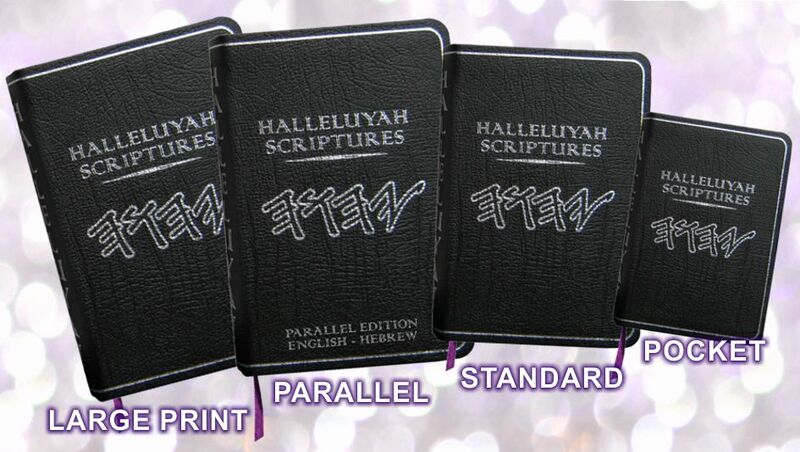 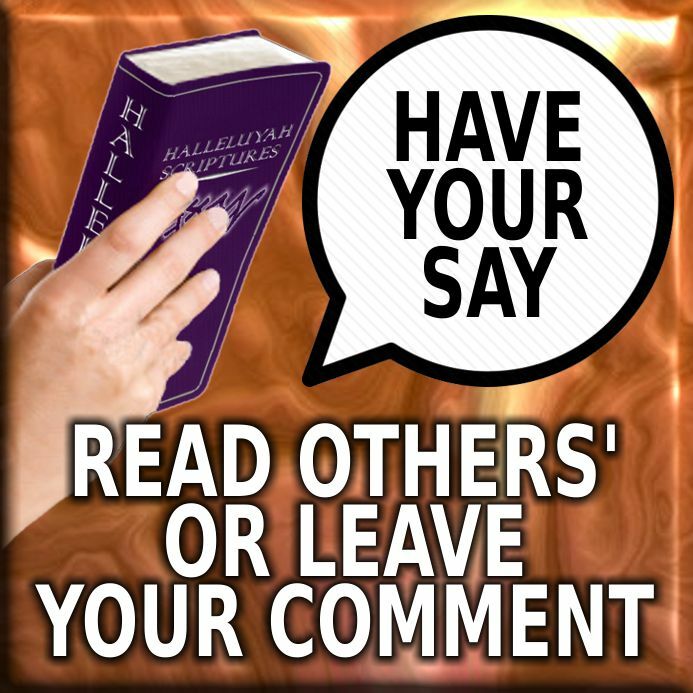 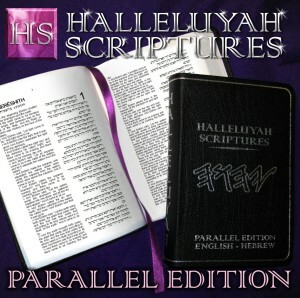 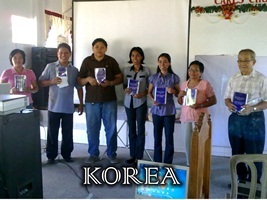 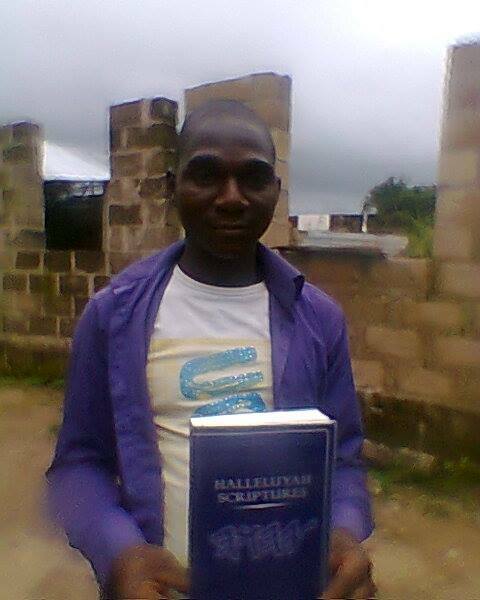 It is not easy to be a believer in many countries we get the HalleluYah Scriptures into. 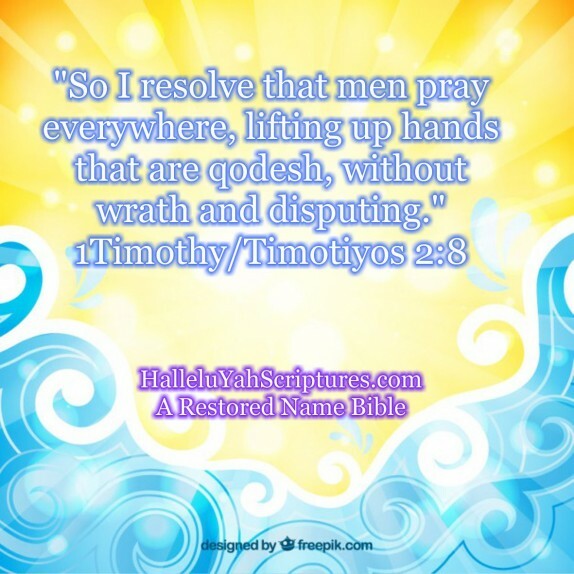 Keep them in your daily prayers.